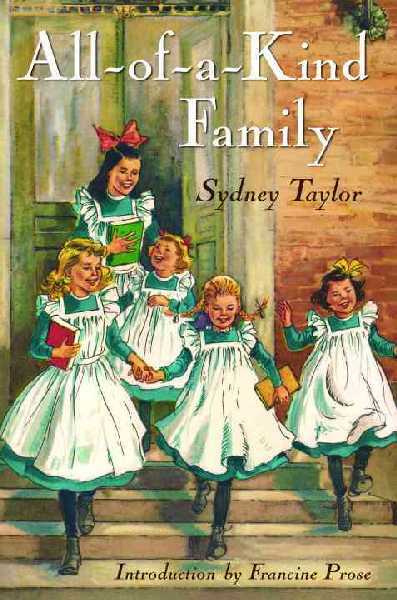 This entry was tagged All-of-a-Kind Family, Betsy-Tacy, Great Brain, John D. Fitzgerald, Laura Ingalls Wilder, Little House, Maud Hart Lovelace, Sydney Taylor. Bookmark the permalink. ← What’s left out. . . I just checked out The Great Brain from the library; I haven’t read this series before, and am looking forward to it. While reading your recommendations (I also love Betsy-Tacy and All-of-a-Kind Family), my mind leaped to historical novels about people of color. The Birchbark House by Louise Erdrich and sequels (frontier, but a different frontier story than pioneers like the Ingalls family)and the Depression-era Bud, Not Buddy by Christopher Paul Curtis are two great choices. 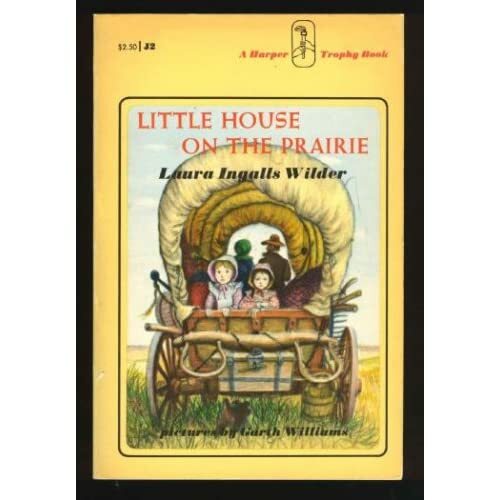 Once again, my mind is boggling at the idea of teaching Little House on the Prairie in the classroom. I have never observed this myself, either as a student or teacher/librarian, but apparently it happens all over the country. I love the Little House books as a reader, but as a teacher I find them a puzzling choice. Being a Texan, I’m still searching for some good historical fiction about Hispanics as well. Haven’t found that yet. Plus, I recently remembered that Roll of Thunder, Hear My Cry falls under my kidlit history definition, so I’ll be readaing those again soon. These are perhaps my top 4 series of all time! THE GREAT BRAIN AT THE ACADEMY is one of my all time favorites. I still read it twice a year and it doesn’t even have any girls in it! I salute you John D., I salute you. Beautiful post, beautiful suggestions! Thanks…glad to learn about your super blog.